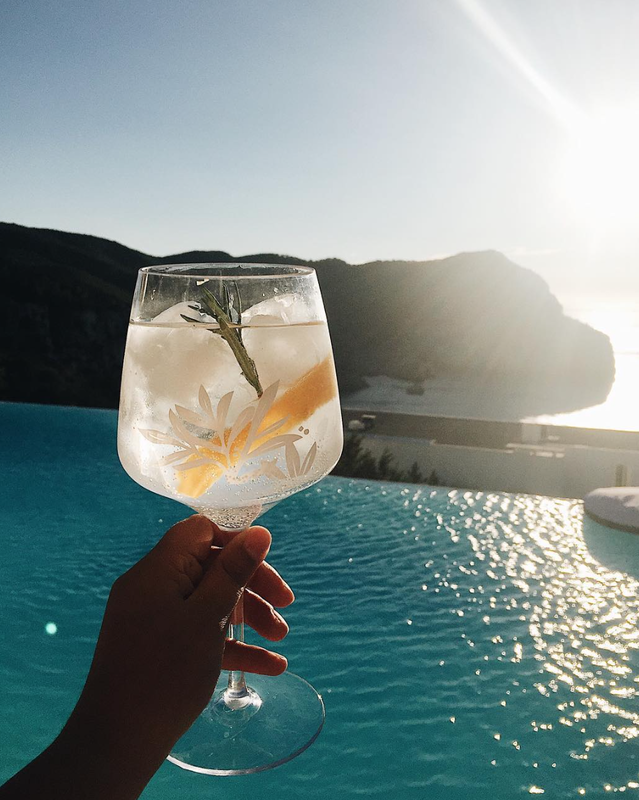 To strengthen Gin Mare's “Mediterranean lifestyle and core brand values," encouraging readers to try out the brand and understand the quality of their product. Modern Getaways produced a content piece that honed Gin Mare's message for our global, luxury-leaning audience. With concise copy and on-brand images, we showcased Gin Mare as a brand and encouraged readers to try and recreate the Mediterranean lifestyle at home. To further showcase the brand, we also designed a downloadable pdf for readers to easily recreate that lifestyle with the help of a signature Gin Mare cocktail and food pairing recipe. Modern Getaways also promoted the message through Instagram in the form of posts and stories.